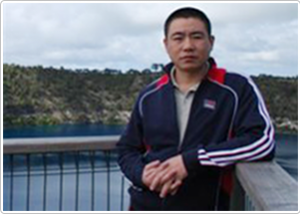 Master Jie focuses on helping to improve a person’s health and wellbeing in a natural way. He believes each person has huge potential. His philosophy is to encourage the seamless interaction between humans and the natural world, further benefit to our health and wellness. 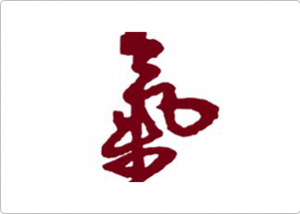 Master Jie is the full member of International Energetic Healing Association, and is an expert at practicing natural energy healing, healing meditation and wellbeing improvements. Every cell in our body has its own complete intelligence system, and operates like a minute energized battery by positively charged energy. This invisible bio-energy or vital energy keeps the body alive and maintains a state of good health. In acupuncture, the Chinese refer to this subtle energy as Chi. Every form of energy travels in waves, and has its own unique frequency and intensity level. Even today, science cannot fully explain some of the characteristics of energy. However, modern science has now started to recognize that many frequencies can either be supportive or detrimental to our bodies at surprisingly small intensities.